In Bikita South, former Police Senior Assistant Commissioner Edmore Veterai lost to Sithole Josiah. In Chivi Central, Politburo member Munyaradzi Paul Mangwana lost to Ephraim Gwanongodza. 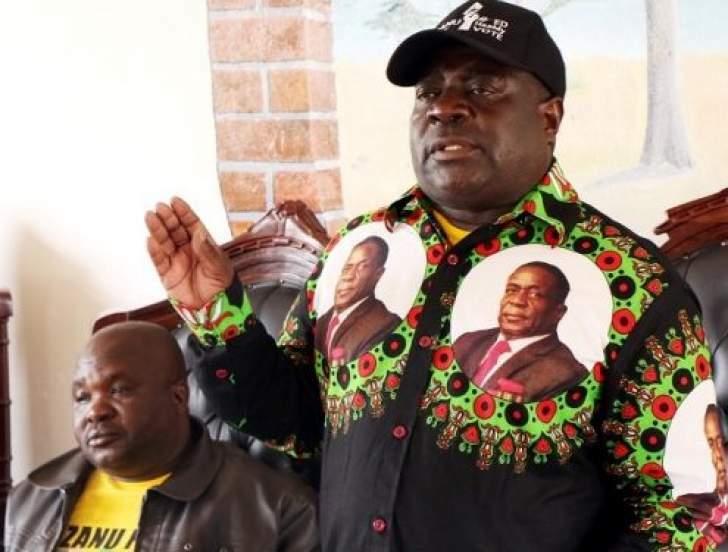 However, Zanu-PF Youth League secretary Pupurai Togarepi emerged victorious from a strong field that included Ambassador Jonathan Wutawunashe and ex-Confederation of Zimbabwe Industries president Callisto Jokonya. Voting did not take place in Zvimba North. Senior officials who failed to make it in the province are former Minister of Lands and Resettlement Dr Douglas Mombeshora who lost to Precious Masango and former Governor Faber Chidarikire who was upstaged by Last Sauramba. In Hurungwe North, Reuben Marumahoko failed to make it as he was defeated by Ability Gandawa. In Masvingo, only Gutu North was outstanding from the 25 National Assembly seats. There were heavy casualties as some Politburo members and senior party officials were trounced, among them Special Advisor to the President Ambassador Christopher Mutsvangwa, who was upstaged by Langton Mutendereki in Norton, Mashonaland West. In the same province, the party is still awaiting results from Mhondoro Mubaira and Chegutu East, while voting was underway in Makonde.